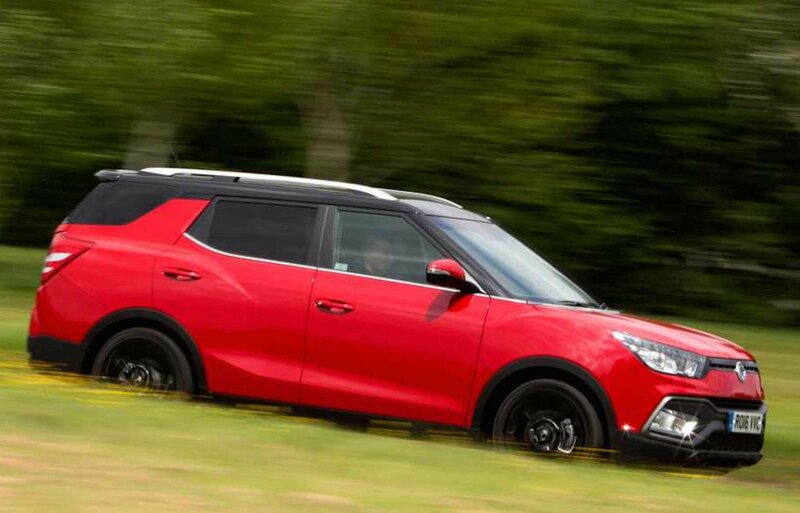 Ssangyong Tivoli XLV Performance, Engine, Ride, Handling | What Car? The XLV drives much like the regular Tivoli, which is to say adequately. Ssangyong's diesel engine is strong enough for town and motorway work, but there's a pronounced delay when you press the accelerator pedal before the turbocharger kicks in. It's also quite noisy, and it sends noticeable vibration back through the steering wheel and pedals. Using the six-speed manual gearbox isn't particularly pleasant, either. It requires a good push out of gear and then another more precise shove to snick into the next. The automatic gearbox is more pleasant, but it reduces fuel economy and raises CO2 emissions. Our test car was also fitted with four-wheel drive, but the system stays in front-wheel drive unless it senses a loss of traction. 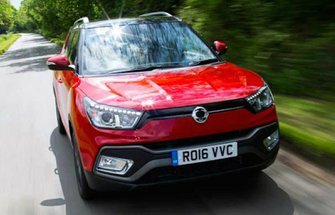 We’ve only driven it on road so we couldn't assess its off-road prowess, but given that most buyers will likely avoid any off-road driving, the price premium needs careful consideration. None of the available settings cure the rather vague steering. However, once you've settled the XLV in to a bend, it does keep its body decently upright with little lean. The trade-off for this is a slightly harsh ride, not helped by the XLV getting sizeable 18in alloys as standard. Low-speed abrasions cause it to fidget and sharp-edged bumps shake the car's occupants - and both can be an issue on the UK's broken roads. At a fast cruise there's also a slightly annoying amount of road noise, plus some wind noise whipping around the XLV's windscreen and door mirrors.